As low as $63.75 per gallon! 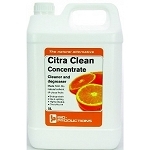 Agrisel Chlorosel® Pro 720 & DF are both high quality, cost efficient, chlorothalonil fungicides. Both formulations of Chlorosel are produced from high quality technical and contain Agrisel’s tested and approved super surfactant and wetting agents, for superior wetting and sticking on plant surfaces. 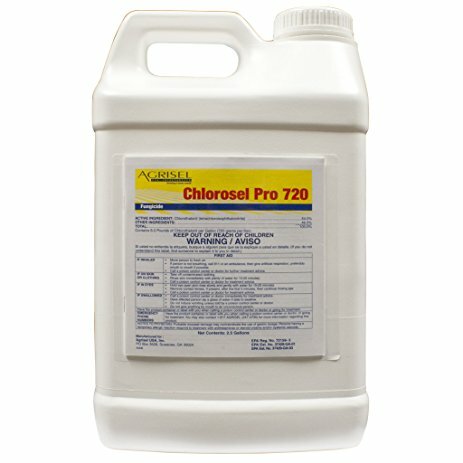 Chlorosel® Pro formulations are EPA registered and are labeled for over 100 plant, turf and crop uses. 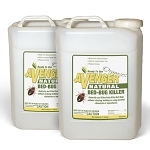 Provides highly effective disease control on a broad spectrum of plant diseases. Fully labelled for both agricultural and professional turf uses. Superior rainfast formulation containing “AGRIFAC” surfactant. Disease control on over 100 different crop and non-crop uses. Your Price: As low as $43.75 per gallon! Your Price: As low as $39.80 per gallon! Your Price: As low as $11.95!